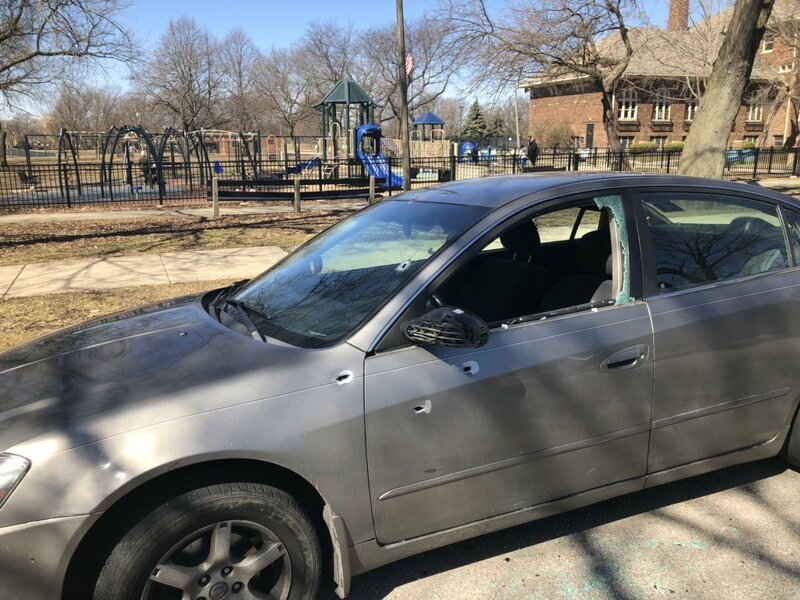 Neighbors are on edge in Ravenswood after a man was shot in a drive-by shooting that had the River Park playground and field house in the line of fire. The 33-year-old victim was sitting in the driver’s seat of a car near the playground when a white vehicle circled the block two times and opened fire around 2:45 p.m. according to Chicago police. The victim walked to nearby Swedish Covenant Hospital with a gunshot wound to his abdomen. His condition was stabilized, police said. 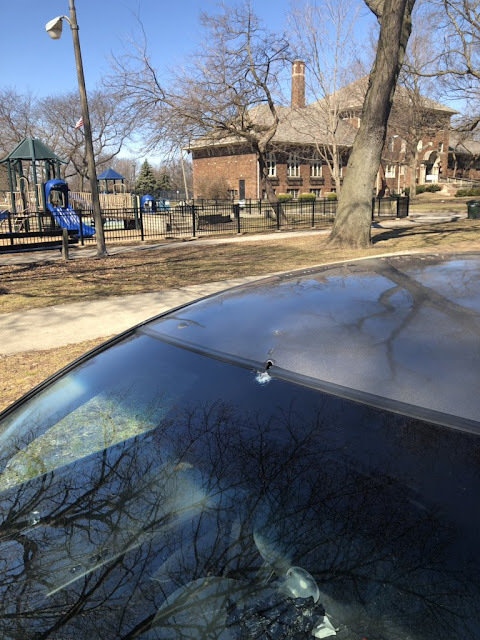 Adding to neighbors’ frustration is word that the nearby police pod camera was either pointed in the wrong direction or was completely non-functioning at the time of the shooting. Court records show the shooting victim is a gang member with a felony record.